More artists are expected to be announced as we get closer to date. Tickets go on sale this Saturday, Feb. 10, at 10am PST. 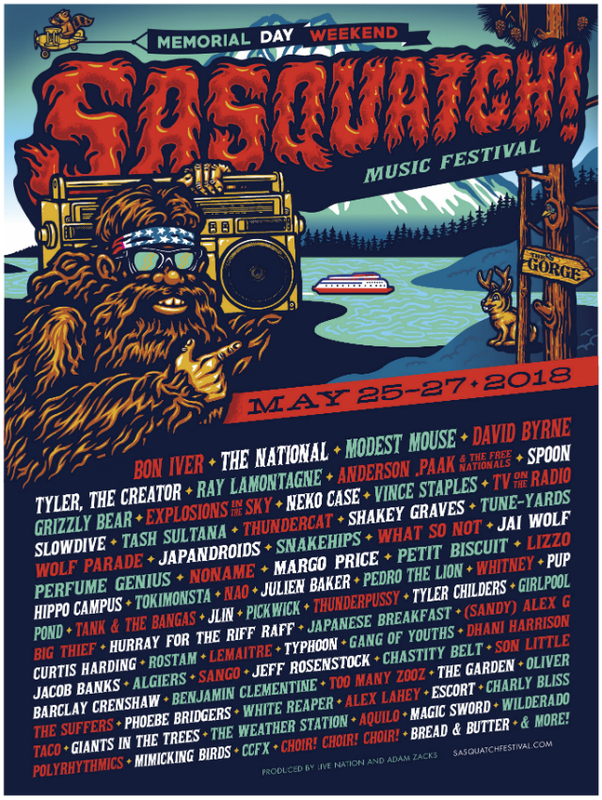 Find more information at sasquatchfestival.com.